This family home is a fantastic value. 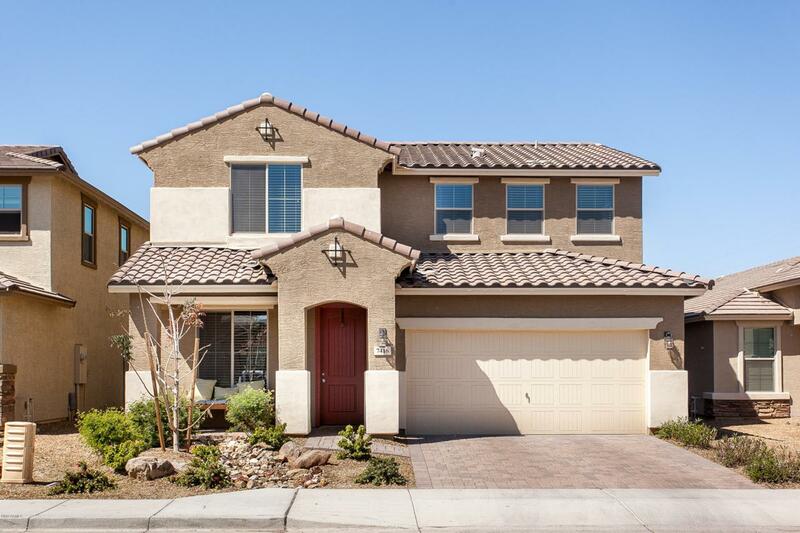 Centrally located in the Summer Place gated community by South Mountain. 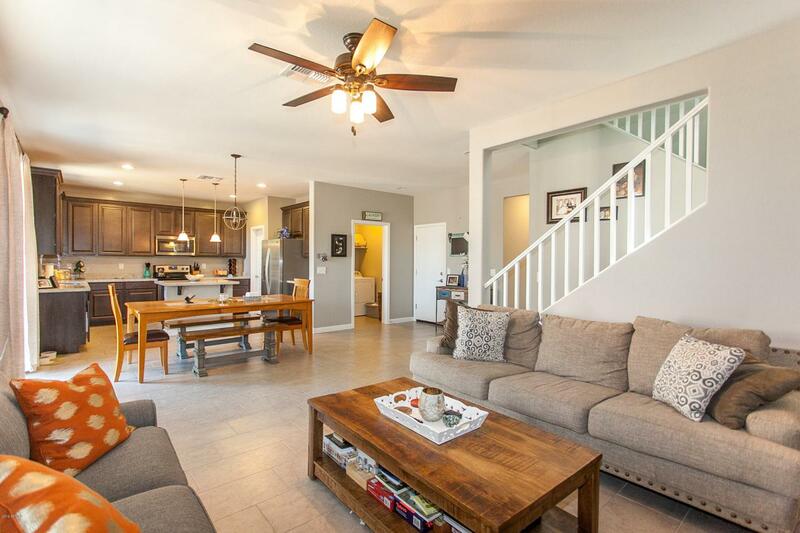 This 3 bedroom 2.5 bath home has spacious living areas. The home has a separate office or sitting area on the main level as well as family living space. 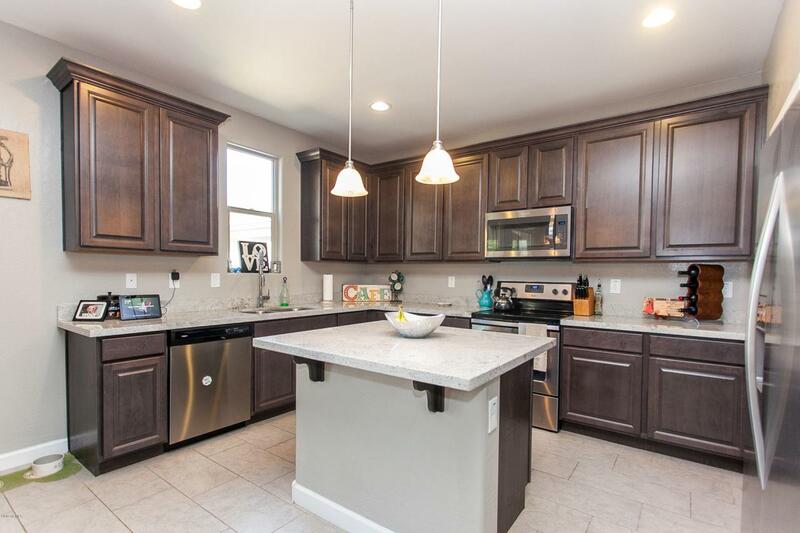 The kitchen has beautiful cabinetry, granite and stainless appliances. There is a large loft upstairs along with the 3 bedrooms and 2 baths. 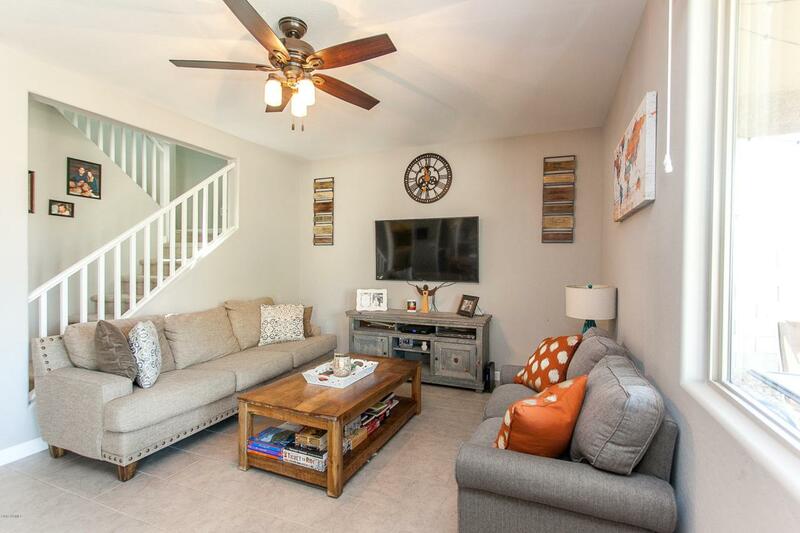 There is a covered patio of the family room with a nice backyard. Only a little over a year new, it will sell quickly!